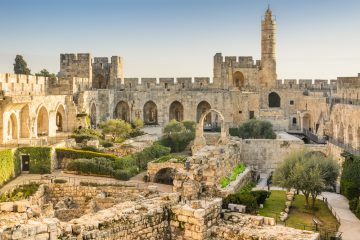 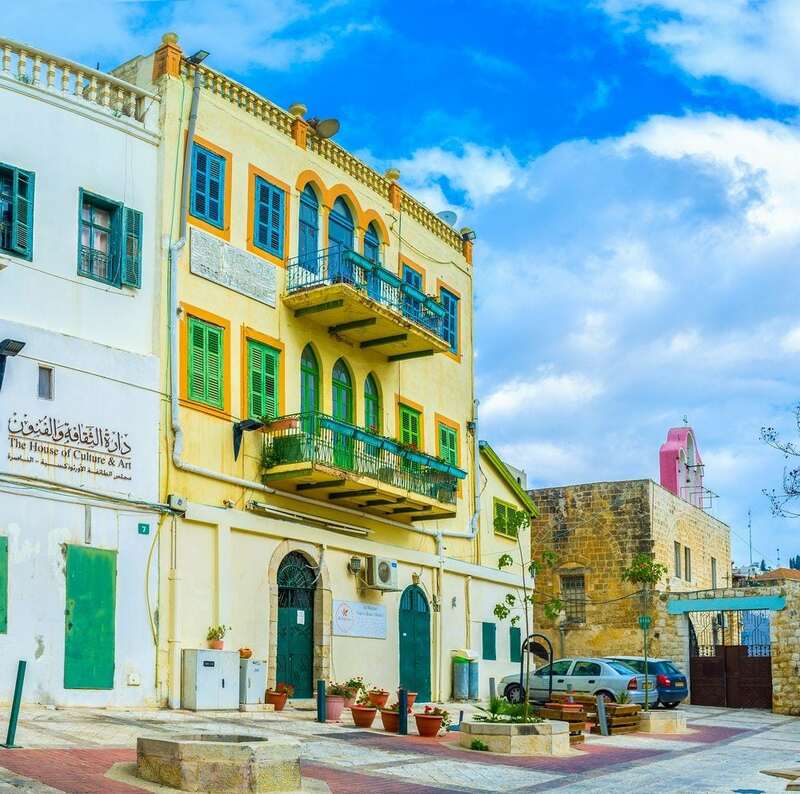 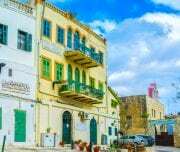 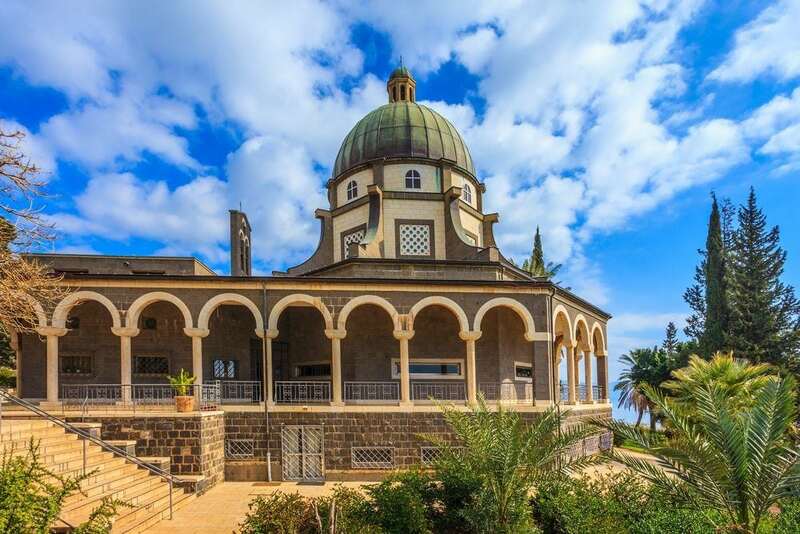 You will be picked up by one of Mazada Tours courteous and knowledgeable representatives at a predetermined time and place for a full day tour of the Christian Sites Tour. 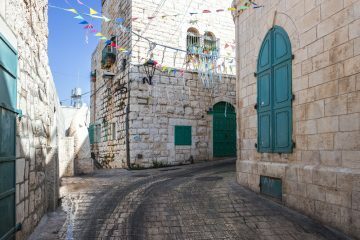 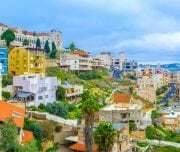 You will set out for the Coastal Road en route to the landscape of the lower Galilee to Nazareth, the town where Jesus spent his childhood. 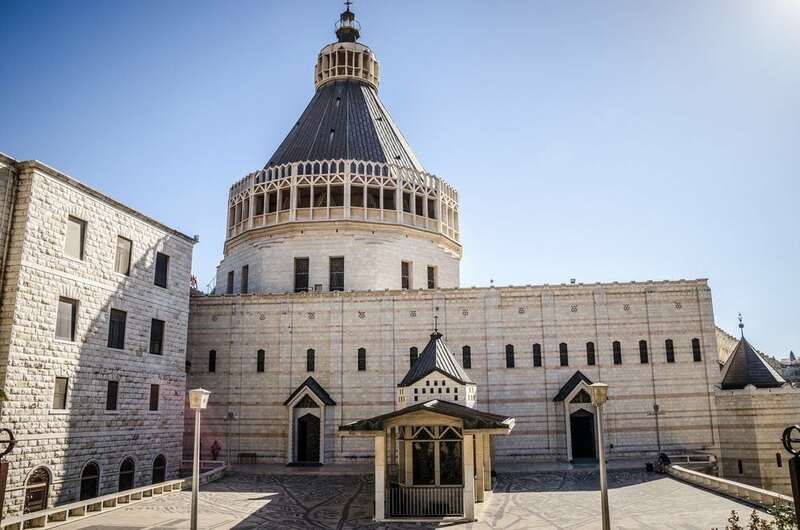 Visit the Church of the Annunciation and the Church of St. Joseph. 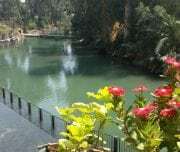 Continue, via Kana, to Tiberias, the lovely resort town. 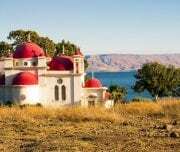 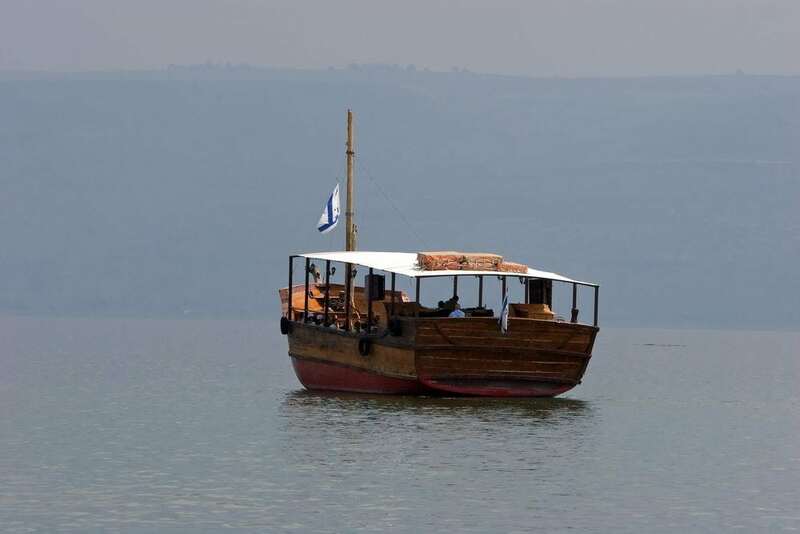 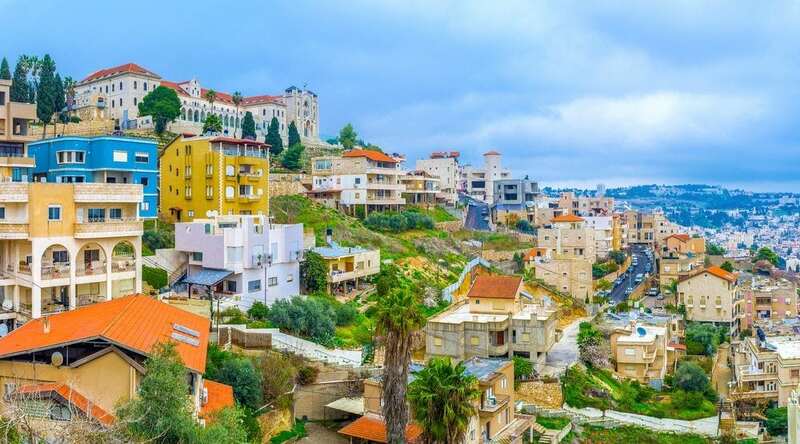 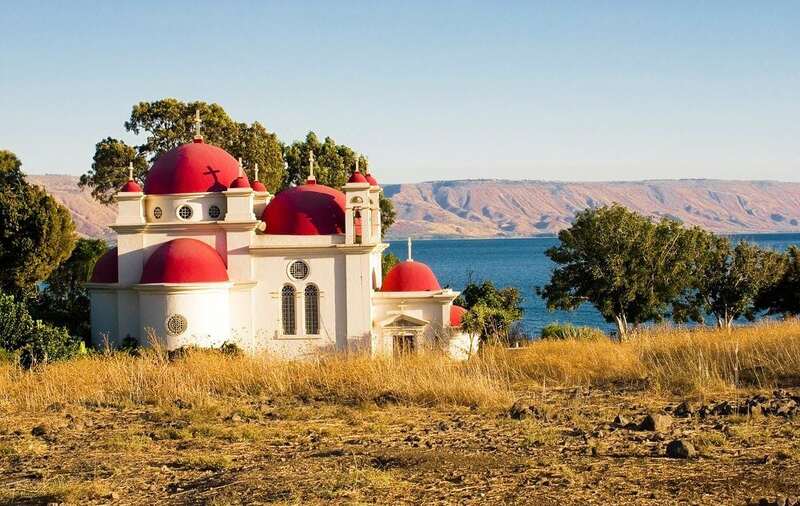 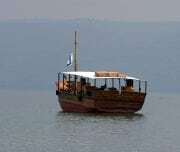 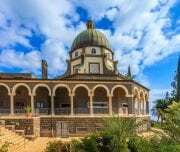 Drive along the Sea of Galilee (Kineret lake) to visit Capernaum and view the ruins of the ancient synagogue where Jesus taught; Continue to Tabgha, the site of the Miracle of the Fish and Loaves, located at the foot of the Golan Heights. 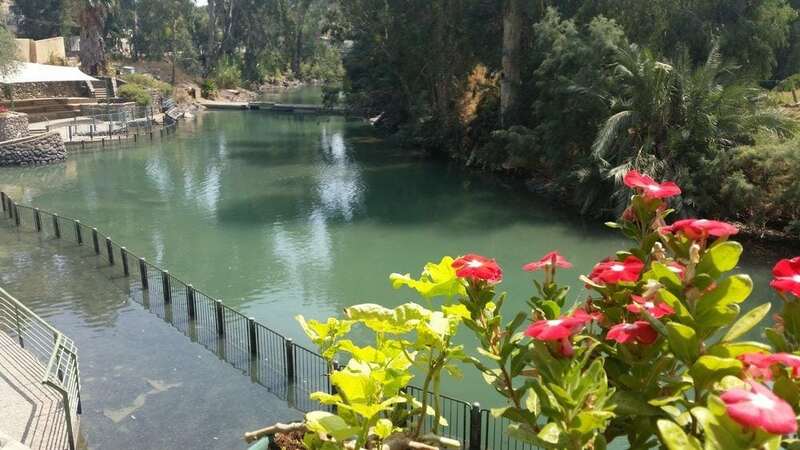 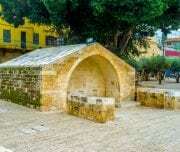 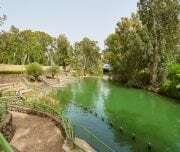 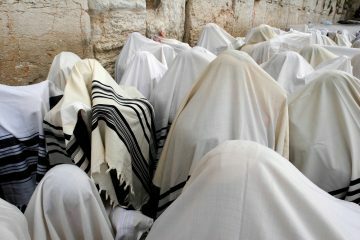 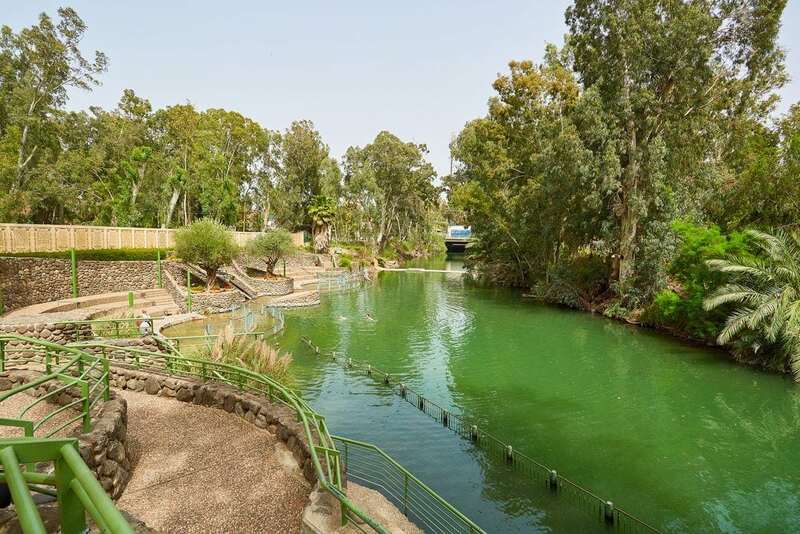 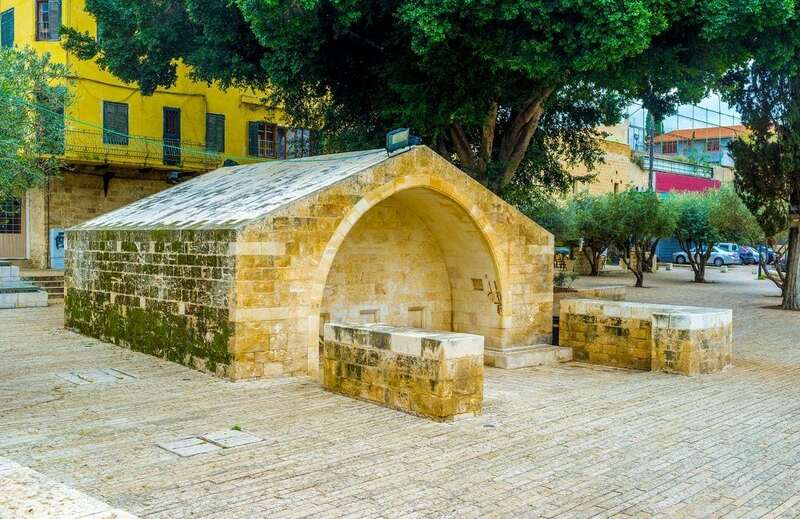 Proceed to Yardenit, the famous Baptismal site where the Jordan River flows from the Sea of Galilee towards the Dead Sea. 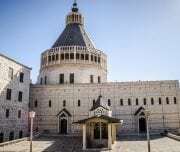 Afterwards, you will return to your point of departure.